© Kate Rawls. All rights reserved. 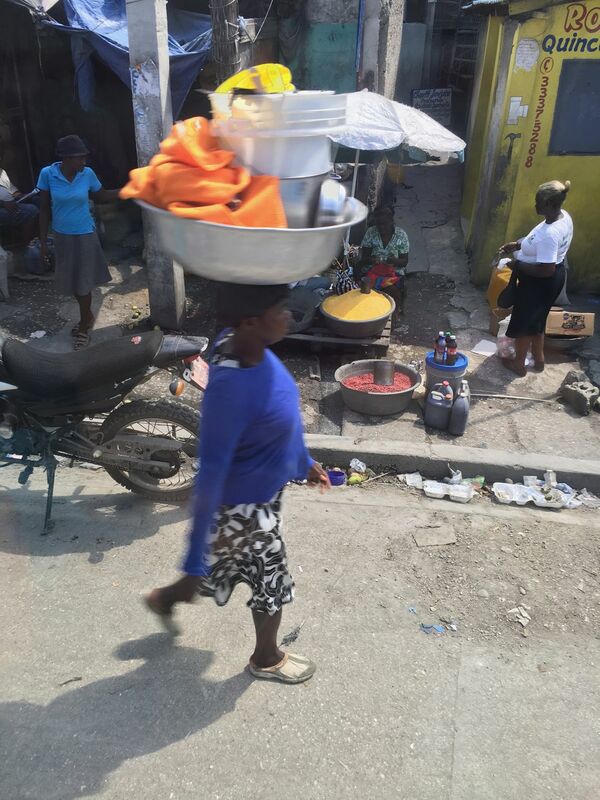 This is a woman carrying goods from the open air market down a street in Port-au-Prince. 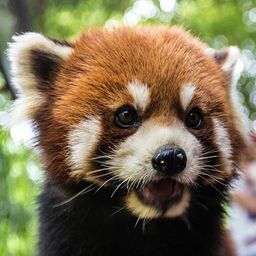 Date Uploaded: Oct. 18, 2018, 3:53 p.m.